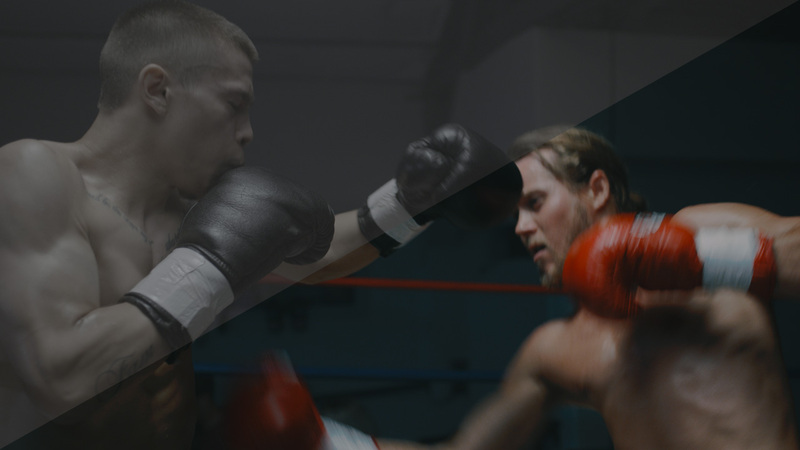 Today we are releasing a minor 3.0.1 update for all color grading LUTs packages. The focus of update 3.0.1 was introducing monitoring LUTs tailored for the new IPP2 workflow from RED for improved compatibility with Scarlet-W cameras. The new 17x17x17 monitoring LUTs are concatenated with RED RWG_Log3G10 to REC709_BT1886 with MEDIUM_CONTRAST and ROLLOFF_4 log conversion LUTs. Please note, you must select the new IPP2 workflow in camera to use these monitoring LUTs, namely REDWideGamutRGB and Log3G10. Update 3.0.1 is available for immediate download from My Account. Download the color grading package in your account to update to the latest version. For full list of updated please see the changelog file in My Account. All images courtesy of Abandon Visuals. Tagged IPP2, Log Normalization, Product Update, Scarlet-W.